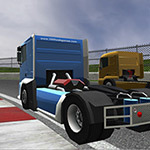 Experience the thrill of driving powerful high speed race trucks through 9 realistic tracks in a realistic truck racing simulation. 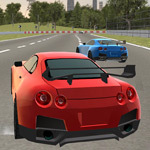 In this smartphone 3D driving game you have to drive a car and compete with other racers. Play as a pilot of the powerboat and compete with other racers in the 3D graphics driving simulation game Boat Drive. 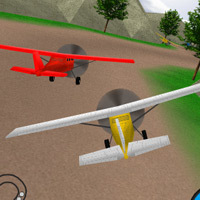 3D flying game where you have to fly an airplane. Win races, earn money and upgrade the plane. Monster truck racing game. 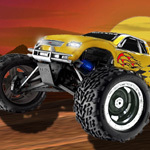 Drive a monster truck over obstacles and keep the truck balanced to make to the finish.